Everyone was talking about it. 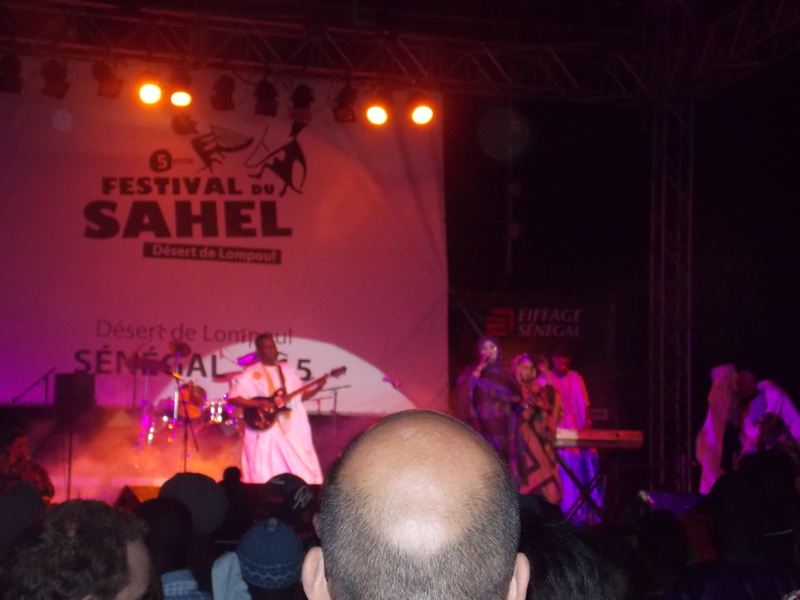 Festival de Sahel, Are you going????? I knew I had to make it there and the universe provided a way. 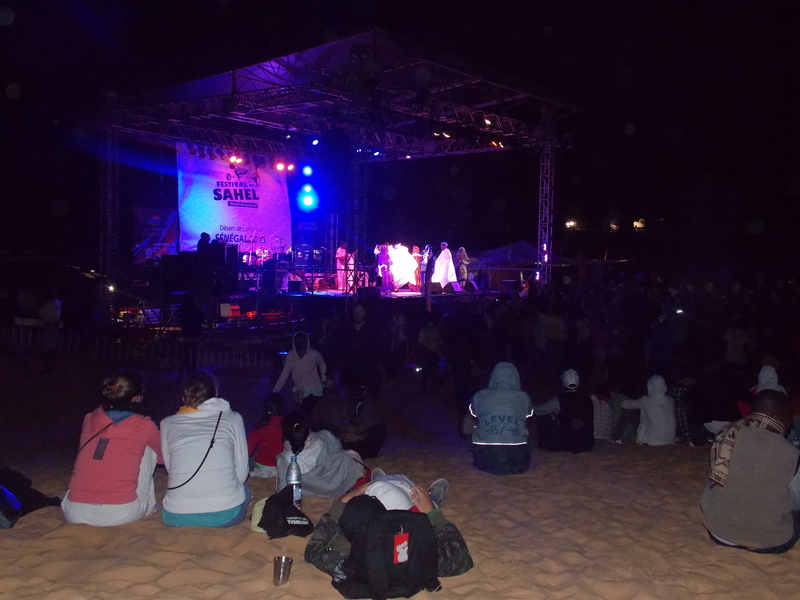 My school just happened to need a female chaperon for an overnight field trip that JUST SO HAPPENED to be a 20 minute walk through the sand dunes to the where the Festival De Sahel was occurring!! The Festival was everything and more. Music from around the globe blasted while people ate dibi and enjoyed the scenery. I absolutely loved the Mauritian singers with an eerie yet strikingly beautiful voices. The event was full of music enthusiasts from all across the world. It was really cool to see everyone bobbing their head and dancing to the great music under the desert stars. It was life changing . Surrounded by beauty and great vibes, I can’t wait till next year.